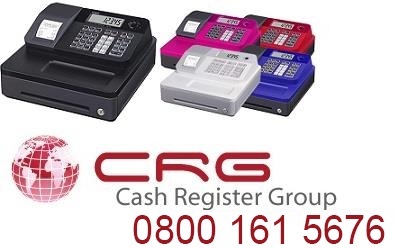 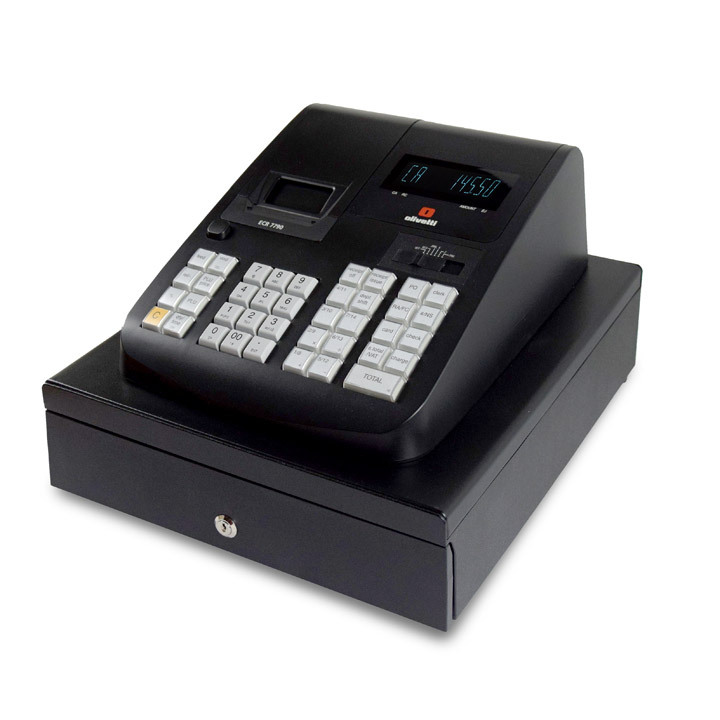 Tec ma 1350 Cash Register.The sophisticated yet highly affordable MA-1350 can be the key to improving both the efficiency and the profitability of your business. 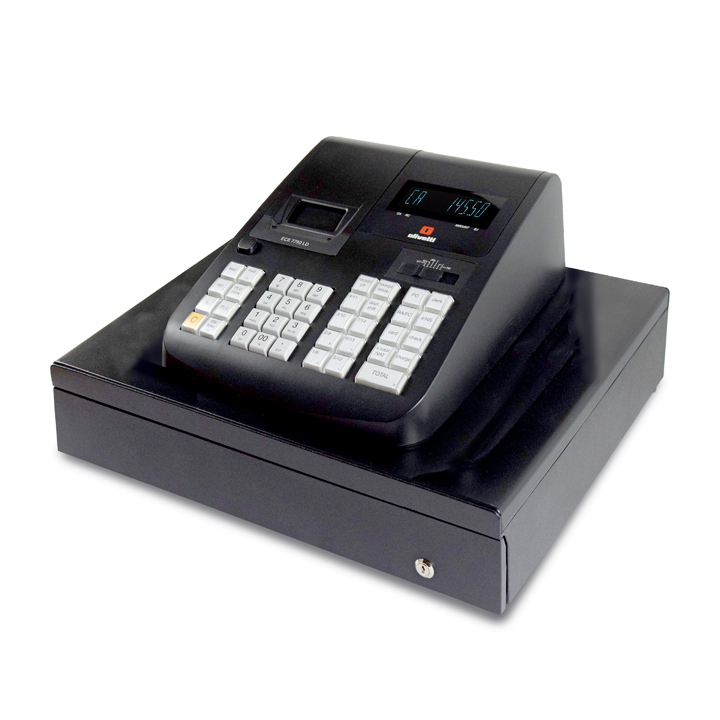 It is an intelligent, stand-alone system that offers outstanding speed, accuracy and versatility, and stores its own data for reporting. 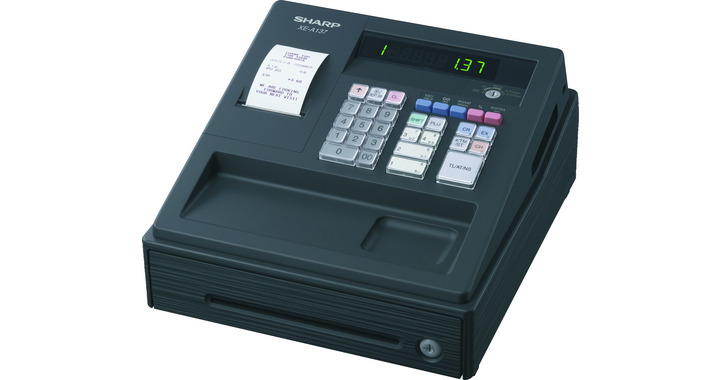 Because the MA-1350 is quick and simple to program, you can easily tailor it to the exact needs of your particular business.